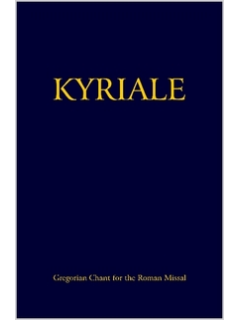 The Kyriale is the true people’s songbook for the Roman Rite of the Mass, This extract from the 1961 Graduale provides music for the modern Roman rite as well. 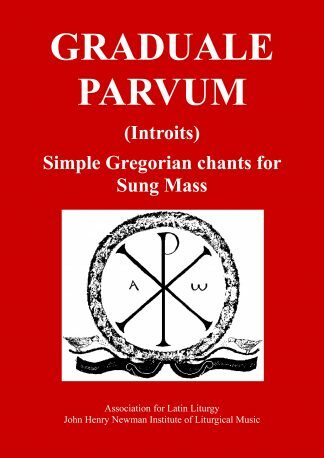 Included here are the sprinking rite chants, 18 settings of the Ordinary, the Requiem Mass, the tones for the readings, and the Gloria Patri, as well as the Alleluias, Te Deum, and hymns for Corpus Christi, plus index. 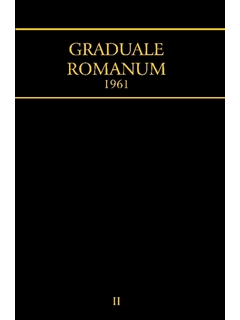 This edition is 164 pages, and is priced at a deep discount for wide distribution. 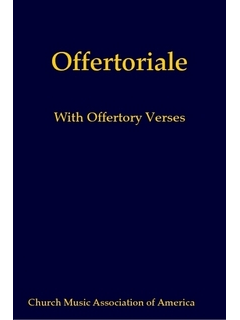 This is the ideal edition for pews in parishes with high musical aspirations. 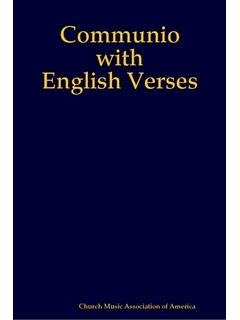 This is a special order book available through our print-on-demand partner site, in softcover or hardcover.